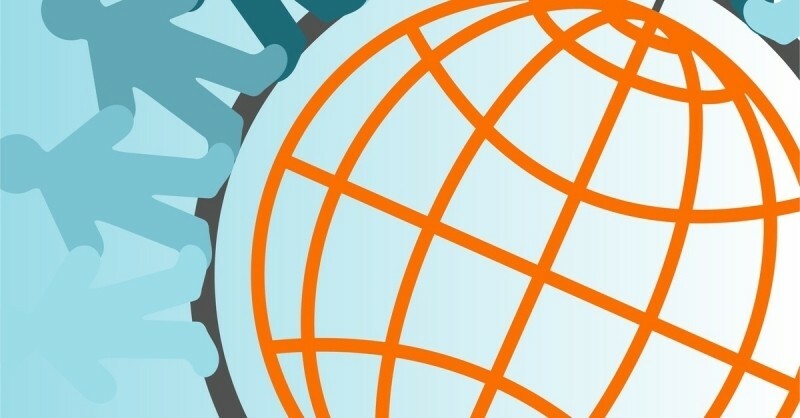 Internet.org, the Facebook-backed initiative tasked with delivering affordable Internet access to all, has released its 2014 State of Global Connectivity report. Using existing data from the world’s leading sources on connectivity and combining it with their own findings, the non-profit found that despite their efforts, similar endeavors from others (like Google's Project Loon, for example) and the booming wireless industry, adoption of the Internet is slowing. The report notes that just three billion people – or 37.9 percent of the world’s population – will be online by early 2015. While impressive on one hand, it also means that much of the world has never connected to the Internet. For the fourth year in a row, the rate of growth as it relates to Internet adoption has declined. In 2010, growth was calculated at 14.7 percent – a figure that slid to just 6.6 percent in 2014. Growth is growth, however, at the current rate of deceleratin, we won’t reach the four billion milestone until 2019. Developing countries are obviously the least connected in the world with a collective connectivity rate of just 29.8 percent. Drilling deeper, we learn that South Asia is the least connected region with only 13.7 percent of the population online followed closely by Sub-Saharan Africa at 16.9 percent. Considering that more than 90 percent of the world’s population lives within range of a mobile signal, one might surmise that connectivity rates would be higher but that’s simply not the case. Internet.org lists affordability and awareness (many simply aren’t aware of the Internet’s existence) among the major issues currently limiting connectivity. Unsurprisingly, North America enjoys the highest rate of connectivity at 84.4 percent although the fact that more than 15 percent still aren’t online is a bit eye-opening. Roughly 65.4 percent of residents in Europe and Central Asia are now online, as are 43.9 percent of people in East Asia and Pacific regions.